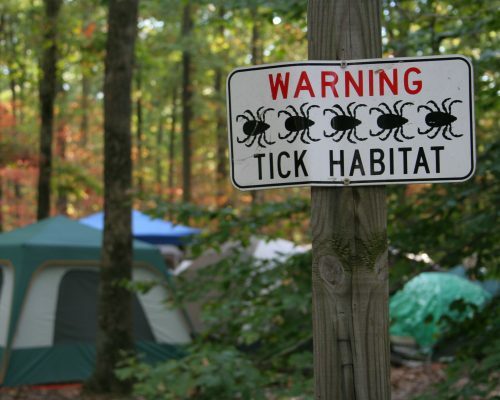 Lyme Disease-causing Ticks spread across the U.S.
Home » General Health » Lyme disease-causing ticks spread across the U.S.
Lyme disease-causing ticks are spreading their range within the U.S. a new report states. These ticks can now be found in nearly half of all American counties which is a much larger range than previously found in the 1990s. 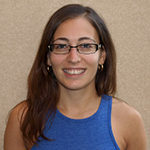 Lyme disease is transmitted through the black-legged and western black-legged tick (deer tick) which can cause symptoms like fever, headache and fatigue. 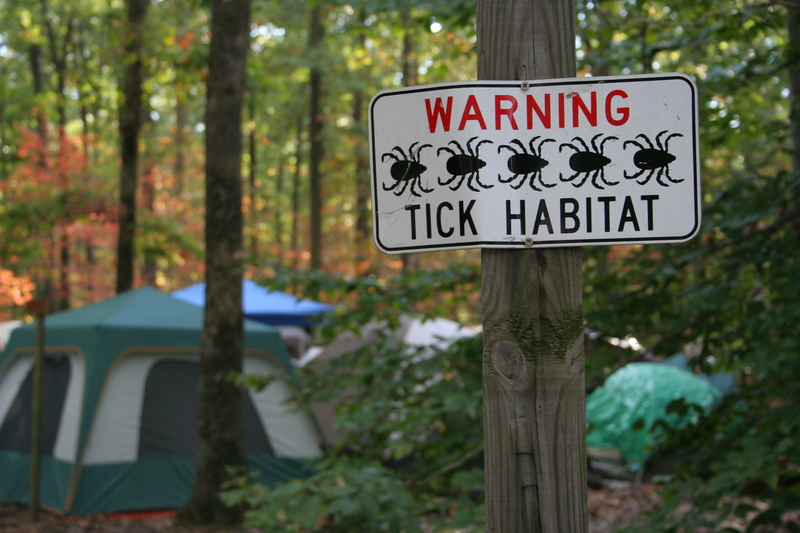 Recognizing the ticks locations can help doctors properly diagnose the condition as it can often be mistaken for the flu. The data revealed that deer ticks are reported in more than 45 percent of U.S. counties compared to 38 percent back in 1998. Expansion of the deer tick is mainly occurring in the northern U.S. and in the southern U.S. expansion has remained stable.